Born and raised in the Okanogan Valley, Dr. Greg enjoys being part of this unique corner of the world. He spent 8 years at the University of Washington, receiving a bachelors degree with Honors before attending dental school on the same campus. Selected for a Health Profession's Scholarship by the U.S. Navy, Dr. Greg then served in the USN as a dental officer for 4 years. He received advanced training in multiple specialty areas of dentistry while also treating families of squadron military members overseas. After tours of duty in South Carolina and Japan, and over 300 hours of additional formal education beyond dental school, he returned home in 1999 to join his father, Dr. Jerry Grillo. He especially enjoys caring for growing families in his practice, and incorporating technologies that enhance the patient experience while taking numerous continuing education courses on all aspects of dentistry. He and his wife, Lisa, have 3 children and are involved in a variety of community activities in the Omak area. Outside the office, he can be found snow skiing, hiking, playing tennis, or just enjoying the outdoors. Dr. Troy has deep roots in Okanogan County, and in September, 2012, he and his family moved back home so that he could become a member of our practice. He graduated from Tonasket High School in 2000 and attended BYU before being accepted to the University of Washington School of Dentistry. He excelled during his years at one of the country’s best dental schools, graduating in the top 10% of his class. While there he earned multiple awards, including the American Academy of Implant Dentistry student award and Washington State Dental Association student award for leadership. He moved to Alaska after graduation where he worked for a community clinic providing comprehensive, advanced dental care for under-served populations for 2 years. He and his wife Laura have four children and they enjoy being involved with the local community in many ways. Dr. Troy loves running, fishing, hiking, and nearly everything that can be done in the great outdoors. Amanda is a registered dental hygienist offering exceptional support to our preventive program. She grew up in the Skagit Valley and graduated from the Yakima Community College Hygiene Program. 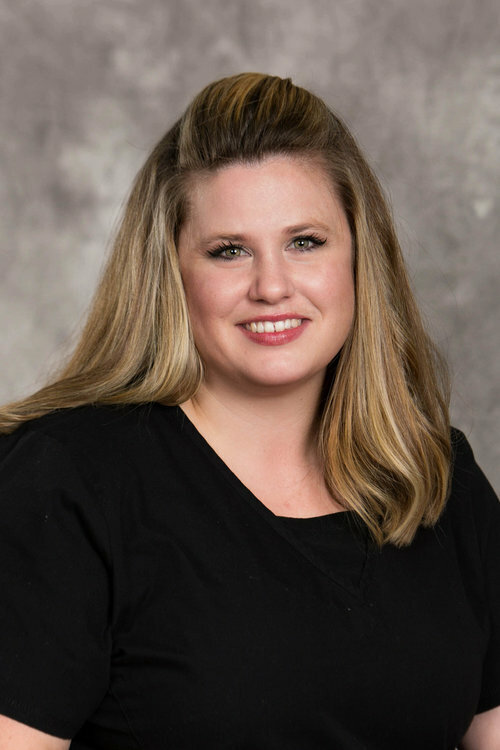 Amanda especially enjoys getting to know her patients as well as helping them reach a high level of awareness and interest in their dental health. Her hobbies include gardening, camping, and hiking with her husband. She recently climbed Mt. St. Helens, and she has other summits on her list. Mandy, the newest member of our clinical support team, brings a genuine warmth to our patient care. She served as a CNA for many years and understands the role of compassion in healthcare. She quickly learned the technical skills of dentistry, but her easy, friendly manner can't be taught. Mandy enjoys camping and other outdoor activities. Amy is a long-time member of our talented clinical group. Starting with us 26 years ago, she has developed many valuable skills and especially enjoys the relationships she's been able to develop over those years. A graduate of Omak, she is married and has 3 daughters. Jackie serves on our front desk team, and is the friendly smile you'll usually see first when you walk in the door. She handles scheduling, new patients, and many other administrative roles and has been with us for 5 years. She also provides us with invaluable Spanish language skills and can help Spanish-speaking patients in many ways. She grew up in Brewster and is married with 2 kids. 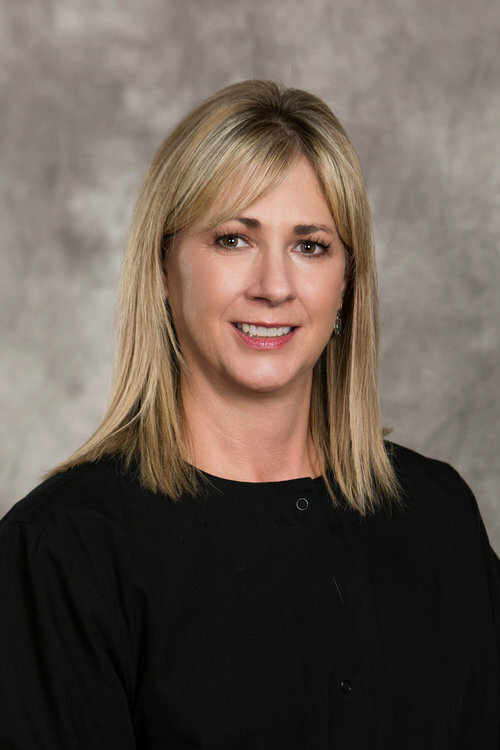 Kelly is another valuable member of our team who fills a number of clinical roles as a dental assistant, and she has been in the profession for 35 years. She grew up in Wapato and attended Kinman Business University Dental Assisting program. Caring and compassionate, she loved going to the dentist as a child and now enjoys helping people understand the importance of their oral health. Kelly and her husband, Jim, have one daughter and they enjoy many outdoor activities together. 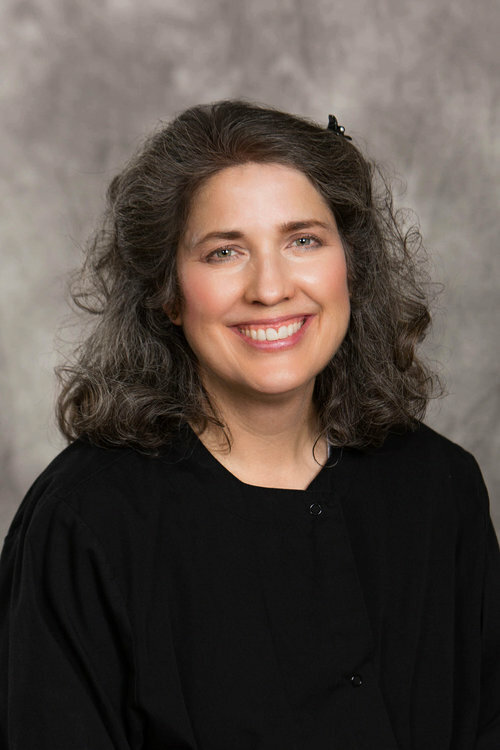 Lori serves as our Central Sterilization/Operatory manager, and she has 15 years on our team and 26 years in dentistry. She meticulously manages and monitors all of our modern sterilization equipment and processes while helping maintain our patient treatment areas. She grew up and graduated in Omak and especially enjoys working with team members and patients.